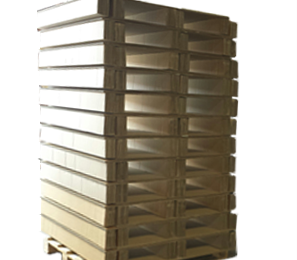 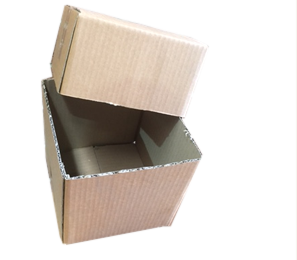 If you are looking for shipping boxes, packaging materials or moving boxes for sale in Melbourne, Jetbox has a broad range of products for you to choose from. 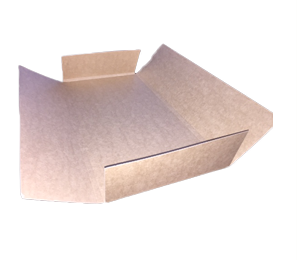 With a custom-design approach catering to your specific measurements, board grade, colour and quantity of products, our manufacturing team are here for all your packaging and removal needs. 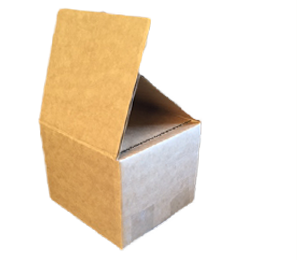 Our products are made with safety and convenience in mind. 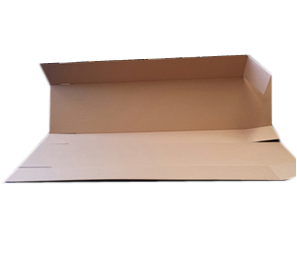 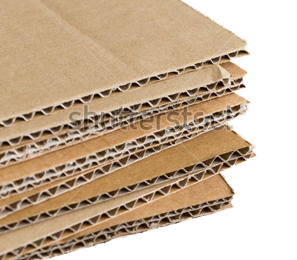 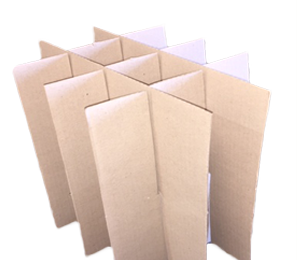 We include varying degrees of protection in our designs, helping you to find the best packaging materials for your items. 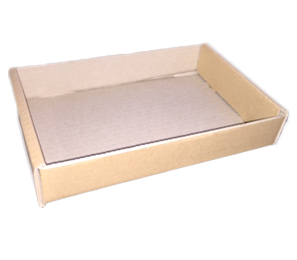 Our manufacturers ensure that all boxes are made with precision and care so that your products will be cushioned in a neat, compact parcel. 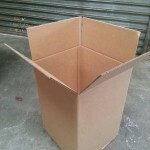 Once you have chosen your style of parcel and informed us of your specifications, we can get started on creating a totally custom-designed box for you. 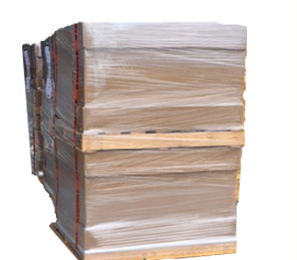 No matter what you are looking for, Jetbox is your solution to sourcing the best shipping, moving and removal boxes for sale in Melbourne.